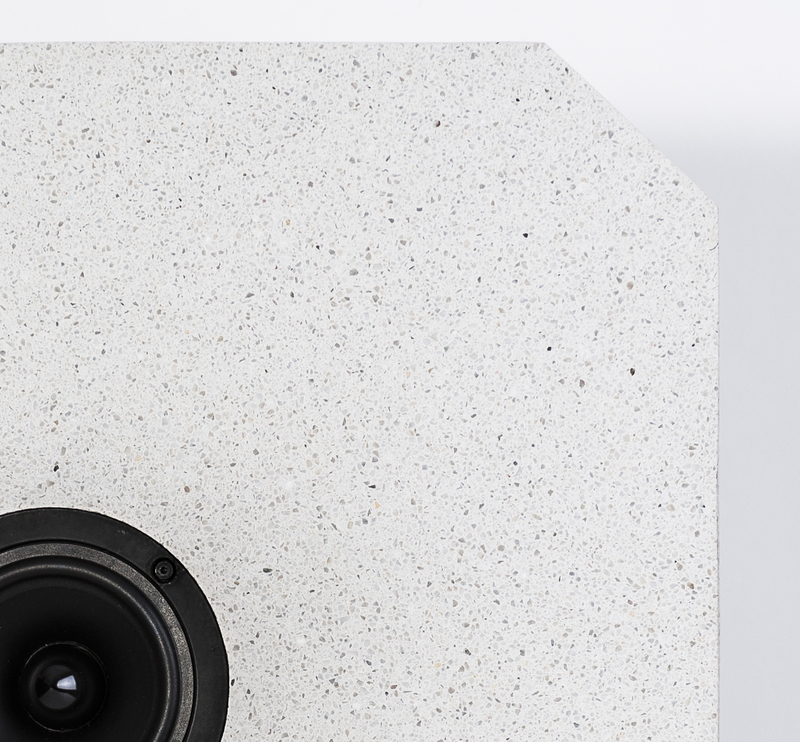 When developing the monolit levitation concrete loudspeaker series the induced feelings of the observers were in focus. We wanted to stress the holographic sound experience by the shape design. The loudspeakers seem to hover over the ground. The sound just seems to come from a place somewhere in front of you with no visible body. This reminds a little bit on headphones but more defined and better placement of the instruments and voices. 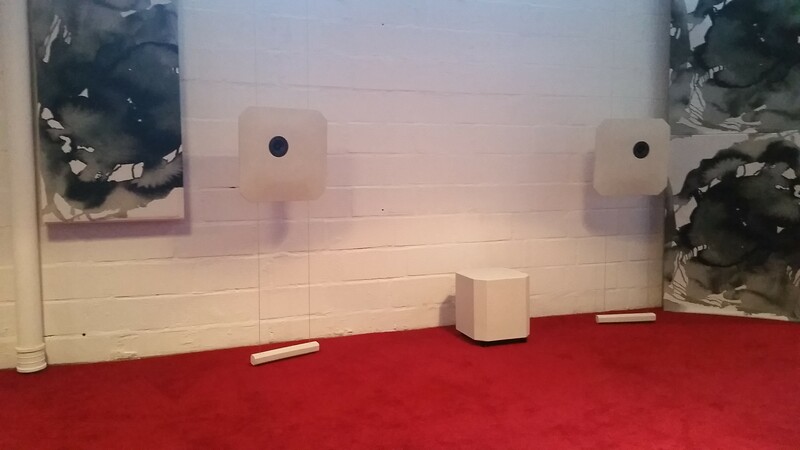 The design of the levitation loudspeakers contain round and octagonid elements. The latter is used in the subwoofers of the sigma series as well.